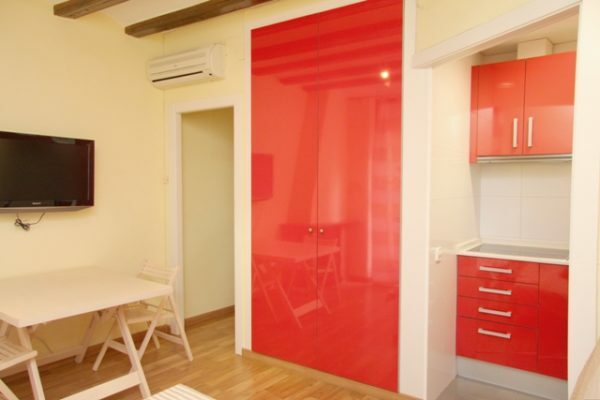 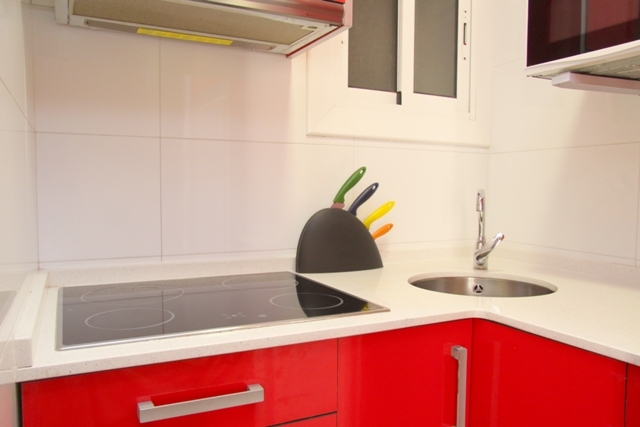 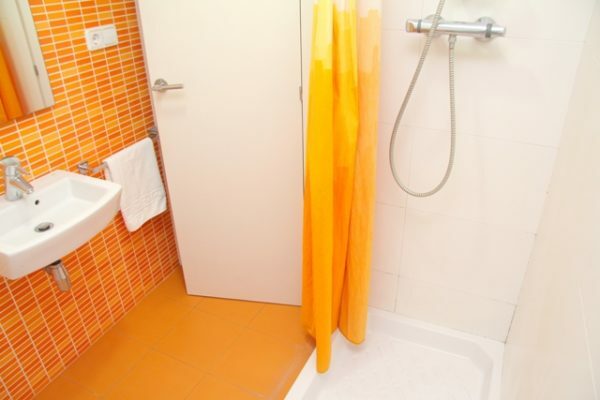 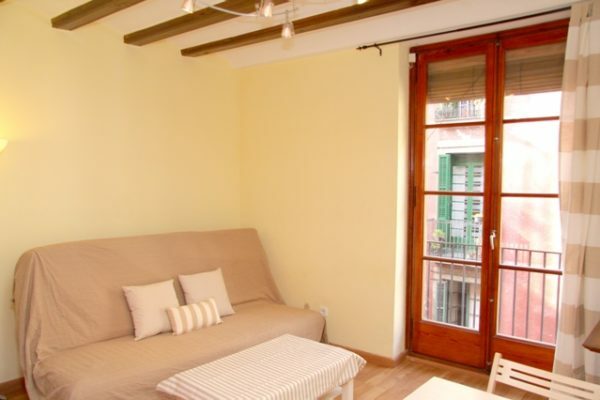 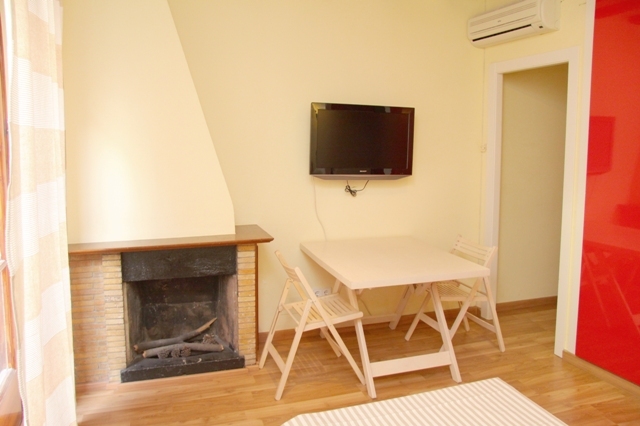 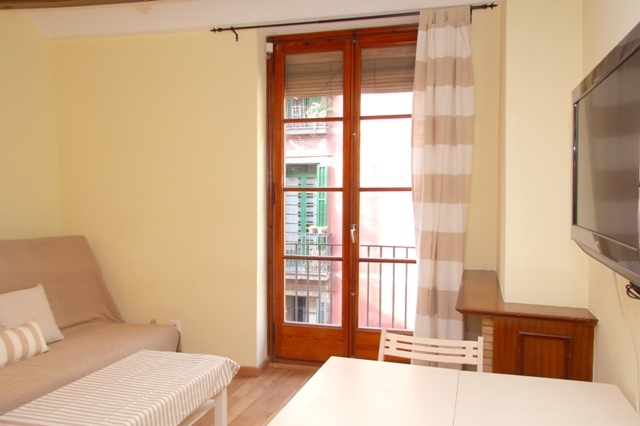 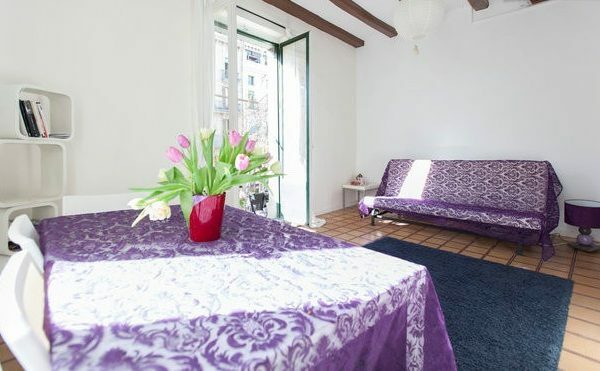 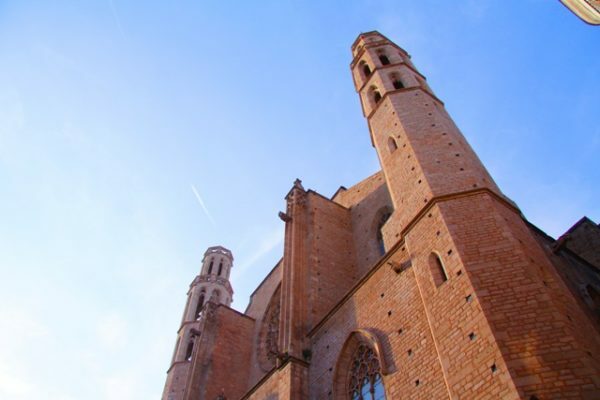 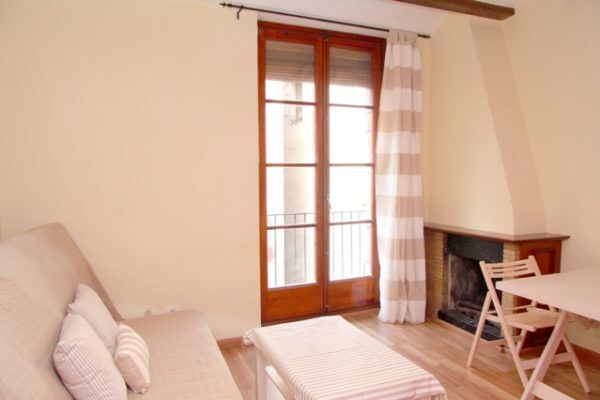 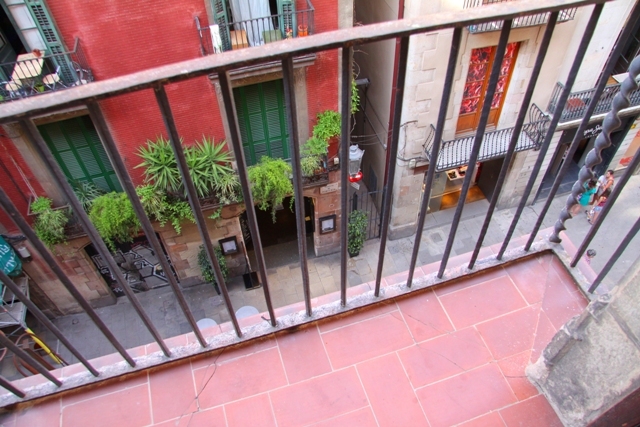 Comfortable apartment in the heart of the city, on the street, where the Picasso Museum is. 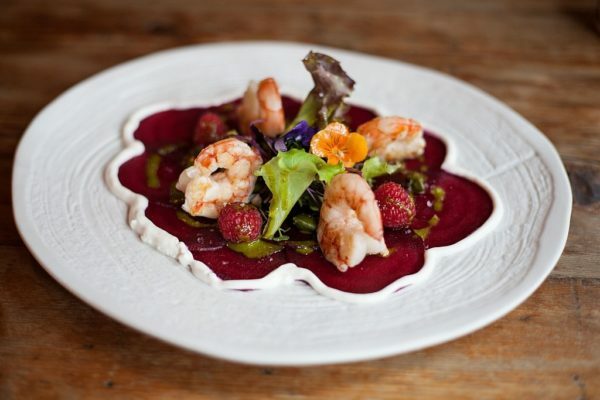 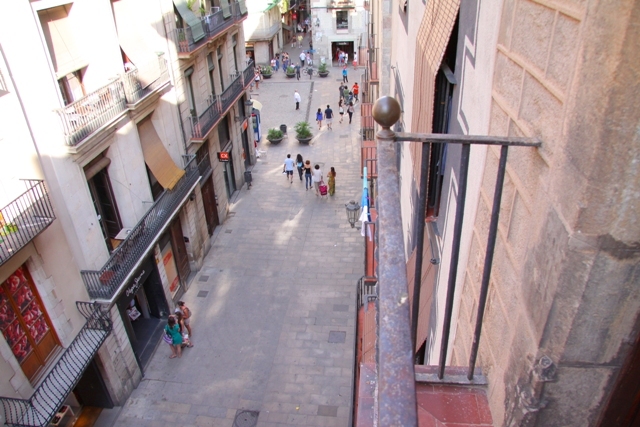 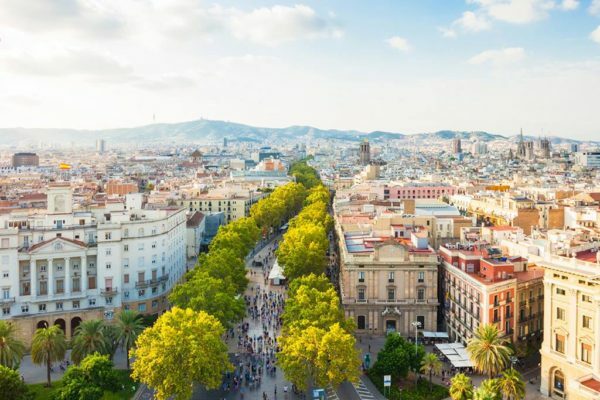 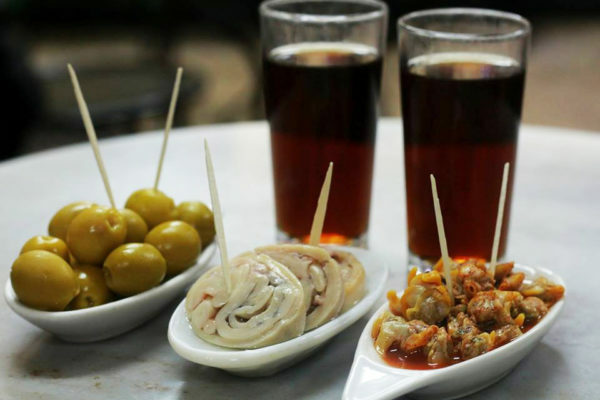 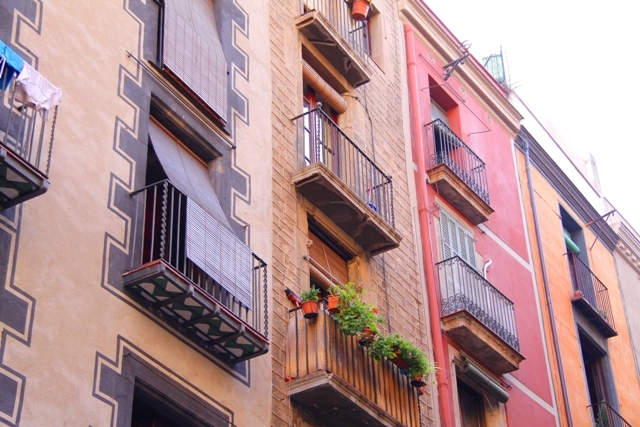 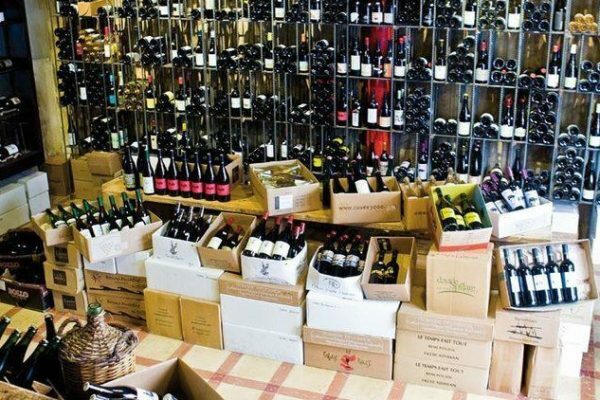 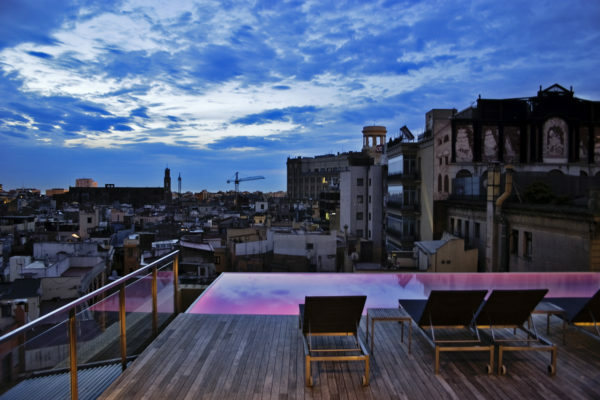 Borne district - the most fashionable quarter of Barcelona, where a variety of restaurants, bars and cafes. 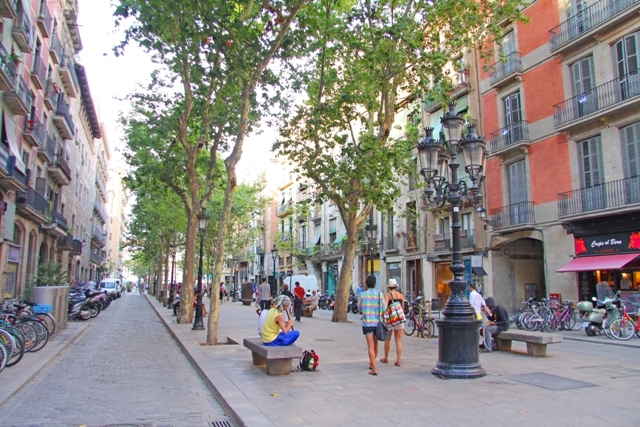 The beach walk 15 minutes, the same to the Plaza Catalunya. 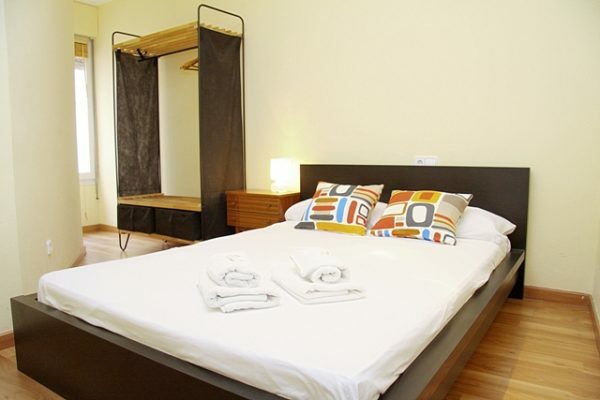 Sleeps up to 4 guests, sofa bed in the lounge and a separate bedroom with a double bed. Balcony and a fully equipped kitchen. fast wifi, air conditioning and washing machine. 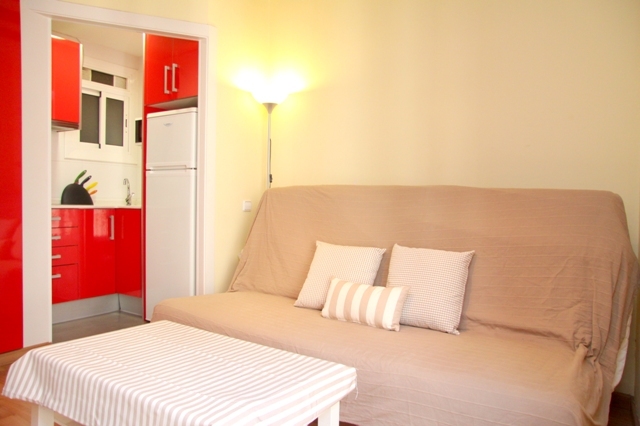 flat area 50 m2.